1. Rigorous quality control meets the highest international standards. 2. High-transmissivity low-iron tempered glass, strong aluminium frame. 1. High efficiency and High power. 3. Lowest price and Fastest delivery. 4. Good quality and good service. 9.More than 35 years on the lifetime. 1). What’s price per watt? A: It’s depends on the quantity, delivery date and payment terms of the order. We can talk further about the detail price issue. Our products is high quality with lower price level. 2). Can you tell me the parameter of your solar panels? We have different series of cells with different power output, both from c-si to a-si. Please take our specification sheet for your reference. 3). How do you pack your products? We have rich experience on how to pack the panels to make sure the safety on shipment when it arrives at the destination. 4). How long can we receive the product after purchase? In the purchase of product within three working days, We will arrange the factory delivery as soon as possible. The perfect time of receiving is related to the state and position of customers. Commonly 7 to 10 working days can be served. 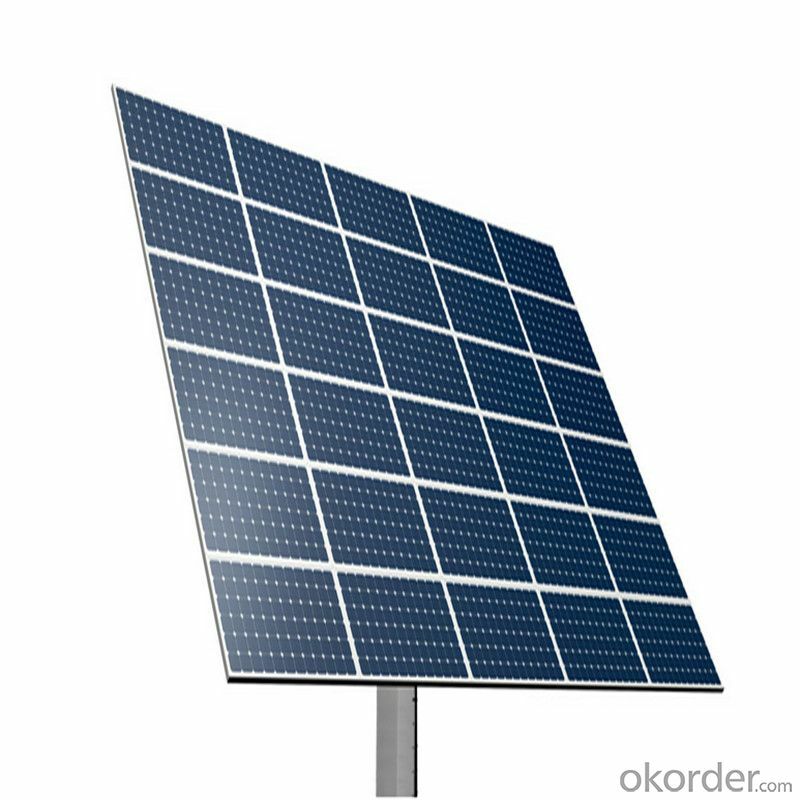 Solar photovoltaic power generation system consists of solar photovoltaic batteries, photovoltaic system battery controller, and battery and AC-DC inverter is its main components. The core element is a set of photovoltaic cells and a controller. 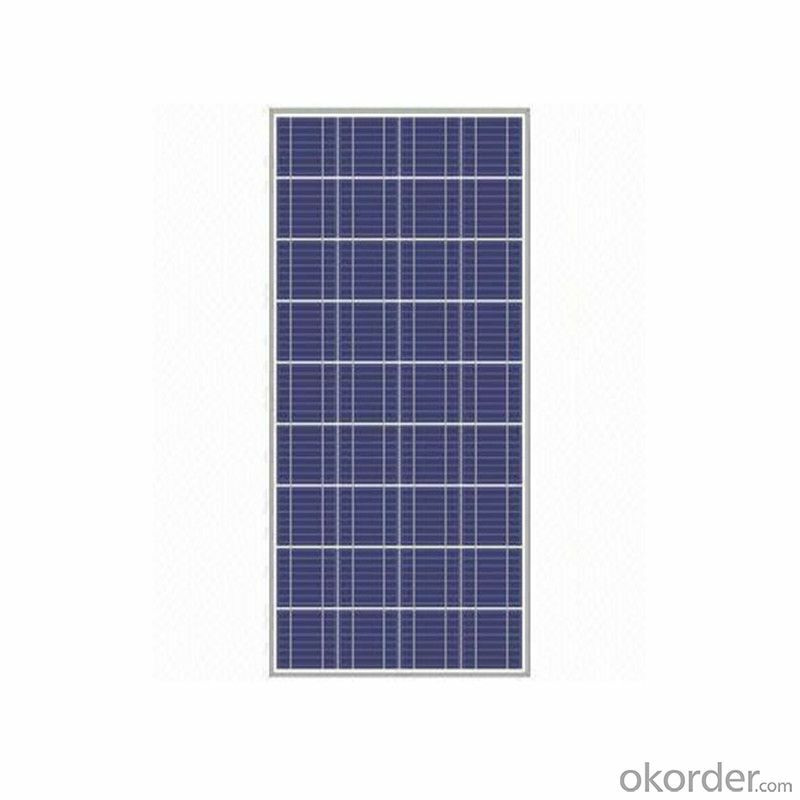 Enhance the efficiency of the Cheap Photovoltaic Cells has been on increasing the efficiency of solar cells and efficient operation and maintenance to achieve. That is reasonably light and temperature conditions, the efficiency of the system components up to standards of efficiency, which is 100%. For long-term efficient operation, we rely on sound engineering design, quality of construction materials and construction process specifications, as well as timely maintenance cleaning. PV system design, optimal control, integrated; combining a variety of scenarios is the future trend of the PV market. And about the system, from the future development of the PV market, he has a great imagination. 4. Smart Grid and related PV systems, micro-grid system design. This project combines and other energy concepts of the future Internet will be of great demand.